Fear of flying is thought to be incredibly powerful and one of the most terrifyingly paralyzing fears known to mankind. Such statements have been made by most scientists and that’s why the fear of flying is thought to be the hardest to deal with, as well. Combine that with the rush of the airports and the mind-boggling bad organization that some airports present, it’s not surprising that many people don’t go through with jumping on a plane. We’ve searched the internet and found the ten uttermost horrible airports you should avoid at all costs. 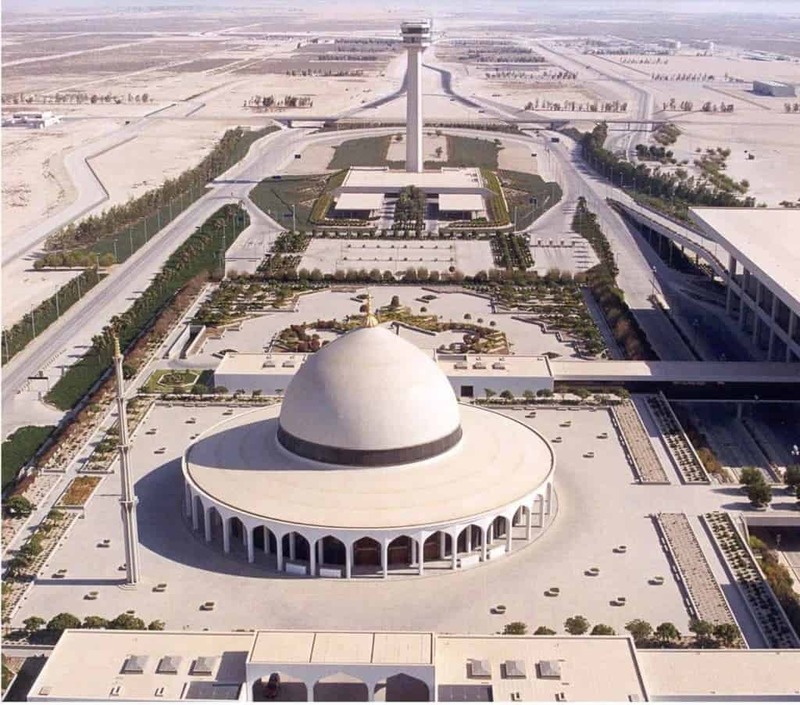 King Fahd International is the largest airport in the world and sometimes even the pilots have trouble figuring out where the airport ends and it begins. Good luck finding your terminal! 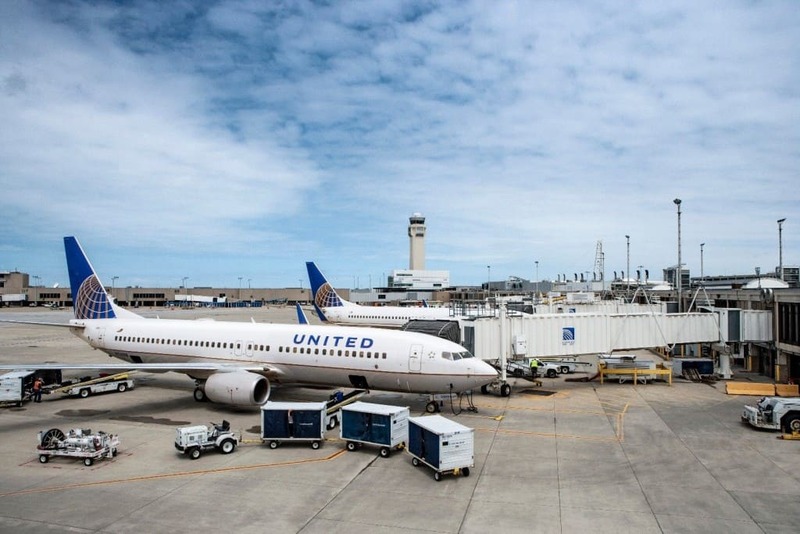 Cleveland Hopkins International is known to be one of the most dangerous airports only because of the fact that there’s a large number of irresponsible staff working there. One reported case featured a controller working during the night was once suspended for watching a DVD while he was supposed to be directing air traffic. 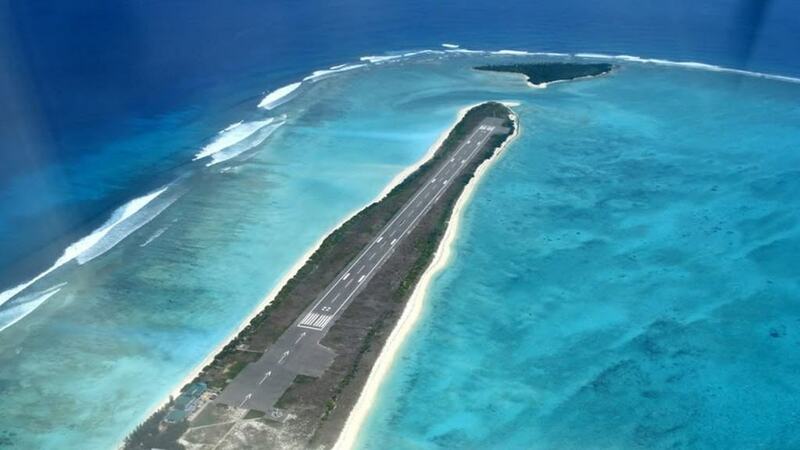 Agatti Aerodrome is nothing more than a strip of land surrounded by the ocean. One too long landing and you’re drowning in the deep blue sea. To land on Greenland involves flying up a fjord while the threat of severe turbulence is staggeringly high and looming over you. Then, if you manage that, you still may end up in water because the runway is incredibly short. 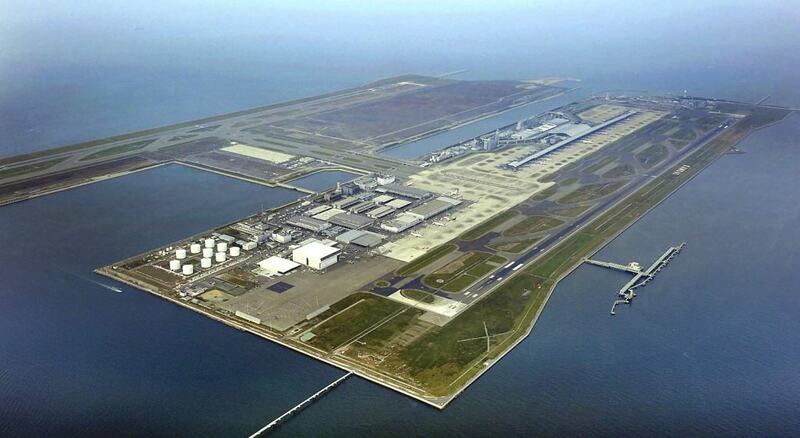 Kansai’s airport is in danger of frequent earthquakes and powerful cyclones which makes landings and taking off extremely hard. 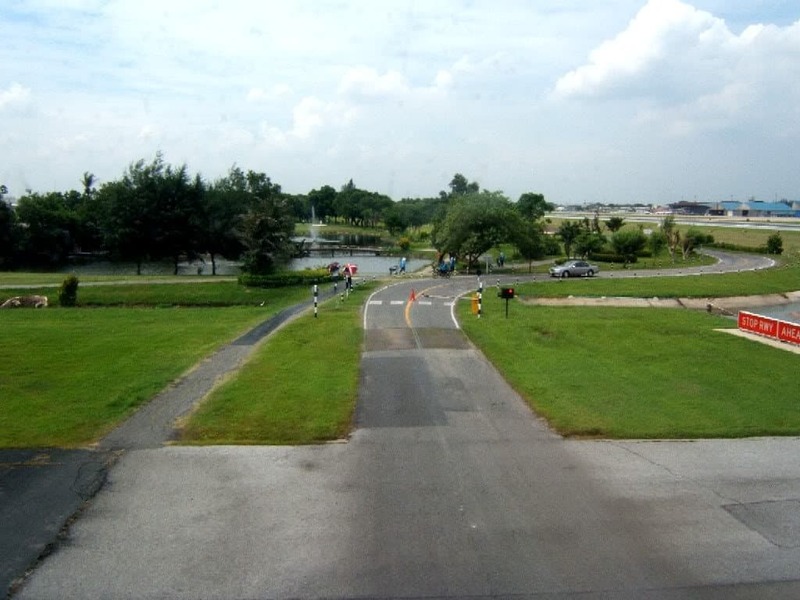 Right in the middle of the two runways, the Don Mueang International Airport officials decided to build a golf course. An not just any golf course, but an eighteen-holer. 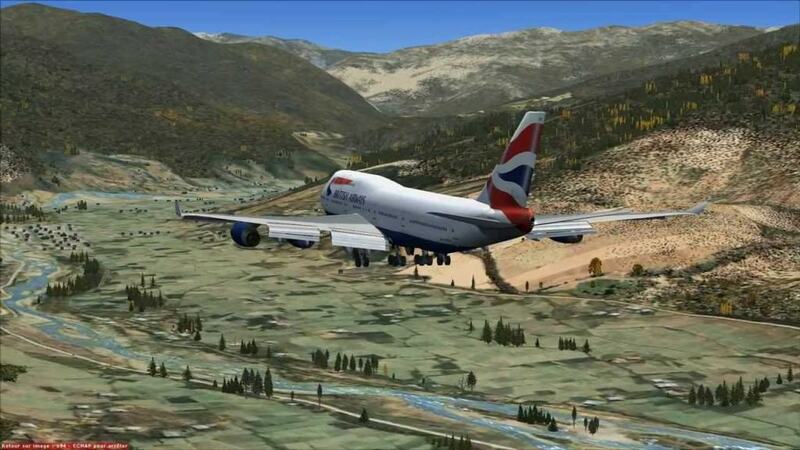 There’s only eighty people in the world who can land a plane at the Paro Airport. 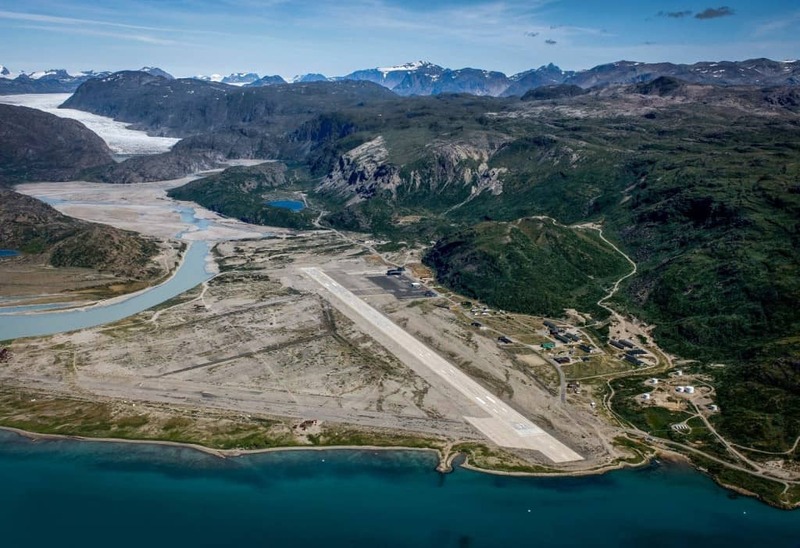 It is because the airport is situated among sharp peaks of up to 18,000 feet, while the runway is just 6,500 feet long. 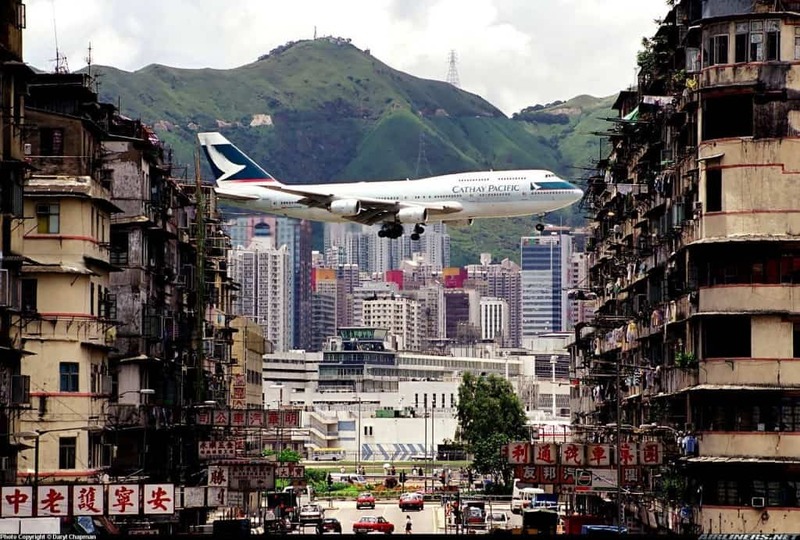 Kai Tak Airport was thought by many pilots as the planet’s most dangerous airport and was therefore closed in 1998. 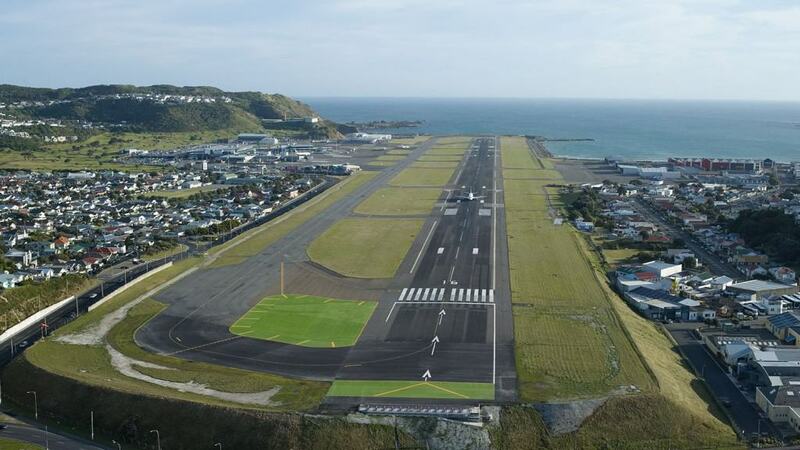 Luckily, “the mother of all scary airports” is not an issue anymore. 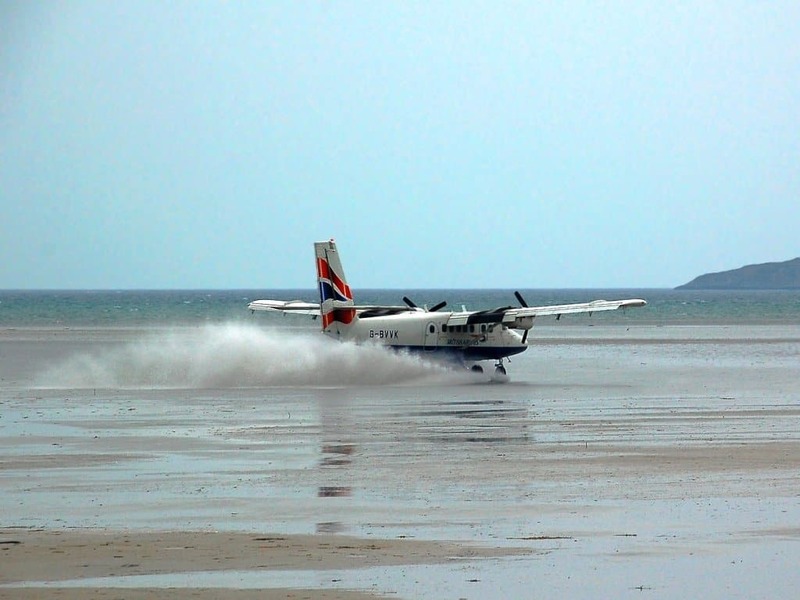 Barra International Airport is incredibly unique as it is the only airport in the world that allows the planes to land on the beach instead of a runway.